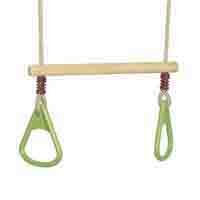 Our children's ropeladder comes with 5 strong wooden rungs and polyhemp rope. 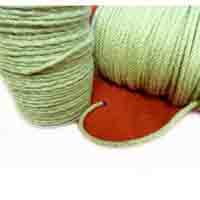 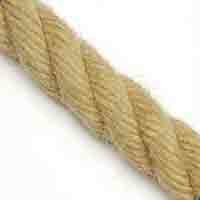 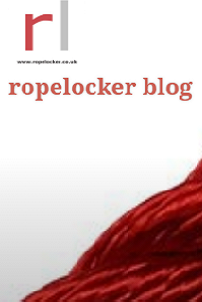 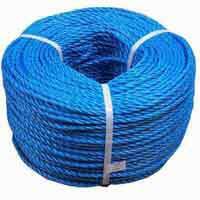 The rope is strong and natural looking whilst being weather resistant and suitable for outdoor use and storage. 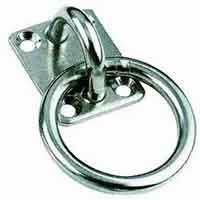 Extremely hard-wearing plastic joints and carefully galvanised metal parts. 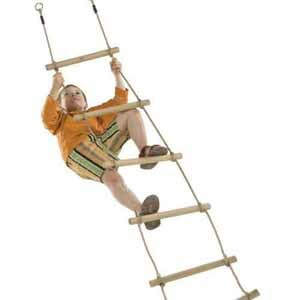 Image shows 6 runged ladder which we don't stock but is available by special order.